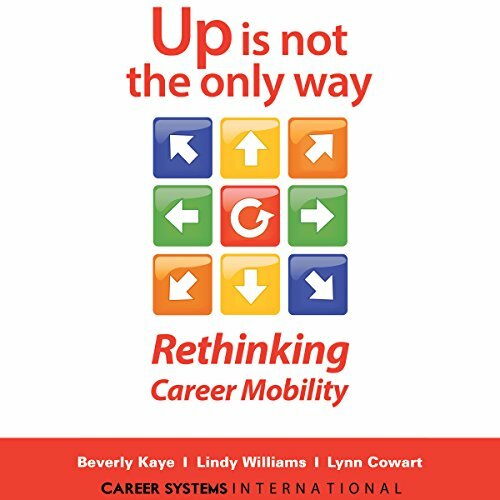 Showing results by author "Lynn Cowart"
Up Is Not the Only Way, introduces the concept of flexibility and agility and the multiple ways employees can grow, learn, and build a career, as the way to solve the problems of immobility, and retention. Managers need the tools for building rich dialogue about career mobility, and dynamic workplaces that demand resilient talent at all levels. The key is communicating effectively and comfortably around the topic of career options, that span a spectrum of employee engagement. From those who are ready and want to move, to those who are satisfied to stay right where they are.